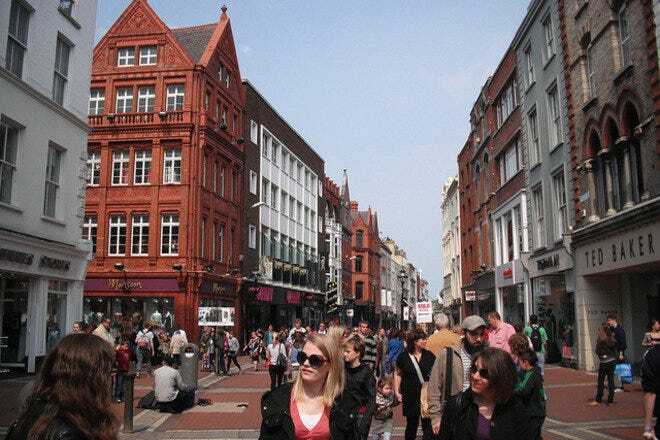 Dublin's main attractions stem from its rich history and architecture, some of which goes back as far as the Viking era. 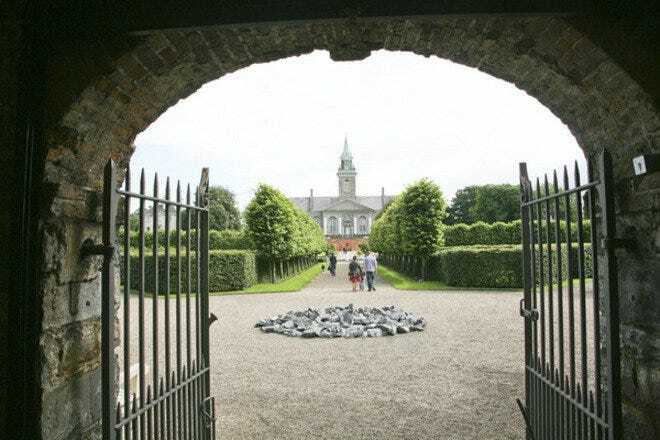 During the summer, getting involved in outdoor activities is a good way to see the city at its best, as well as getting a look at places slightly outside the city centre/beaten track in areas like the Docklands and the Phoenix Park. Head to tourist favorite, the Guinness Brewery, to take a pint in the Sky Bar while overlooking the entire city in 360 degrees. Hot Tips: If the weather is inclement, as it tends to be, then opt for some of the great free museums and galleries in the city centre. Hot Tips: For an inexpensive scenic tour, take the DART commuter train to either end of the line and take in the seaside scenery. Hotels in Dublin are spread throughout the city and suburbs and choosing your own will depend largely on what you want to concentrate on. 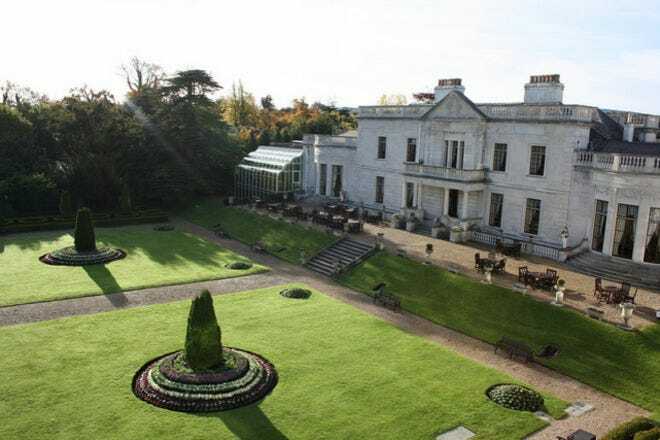 If being within walking distance of the city centre is important, then choosing one of the hotels or guesthouses in Donnybrook or Ballsbridge is the best way forward. If you're a little less concerned with proximity, head for scenic Dún Laoghaire or Sandymount to get your sea view. Hot Tips: Driving if you're staying in the city centre and plan to remain there for the duration of your trip. Dublin's vibrant restaurant scene is concentrated mainly in the city centre where you'll find a plethora of ethnic and Irish cuisines around every corner. 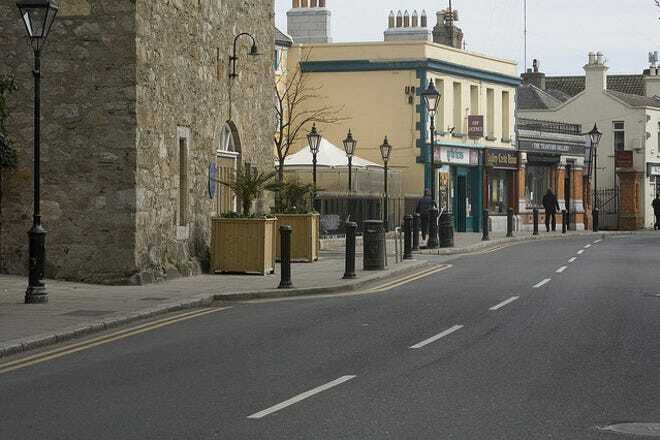 Going a little further out, there are some great restaurants in Portobello and Ranelagh and, if seafood is your passion, you'll find some fantastic restaurants in Dalkey, Howth and Blackrock. 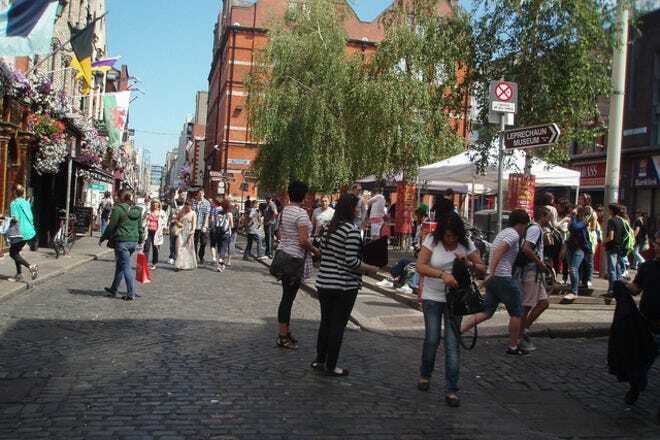 Hot Tips: Temple Bar for food; it mostly contains tourist traps. Dublin's nightlife has a long tradition of tending towards bustling pubs rather than clubs, but there are several excellent music venues that play host to a range of international bands and DJs. For a good pint of Guinness, there are plenty of classic Irish pubs in the Grafton Street area that have managed to remain fairly authentic. 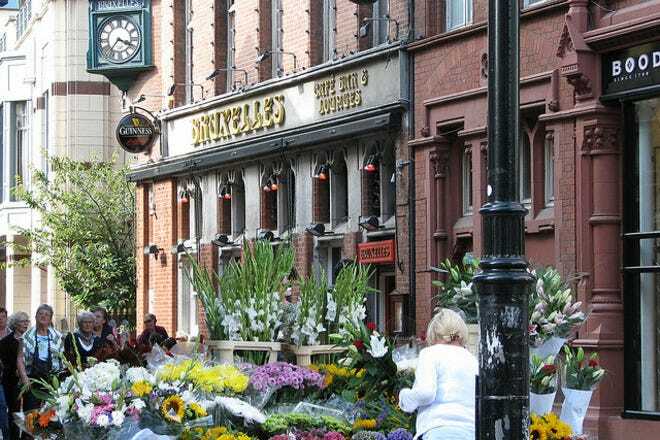 For late night music, head to the quays with The Workman's Club, The Grand Social and The Twisted Pepper on Middle Abbey Street. Hot Tips: Off-licences close at 10 pm and clubs are shut by 3 am. Hot Tips: Hen parties in Temple Bar and opt instead for some of the old pubs on Duke Street or Baggot Street. 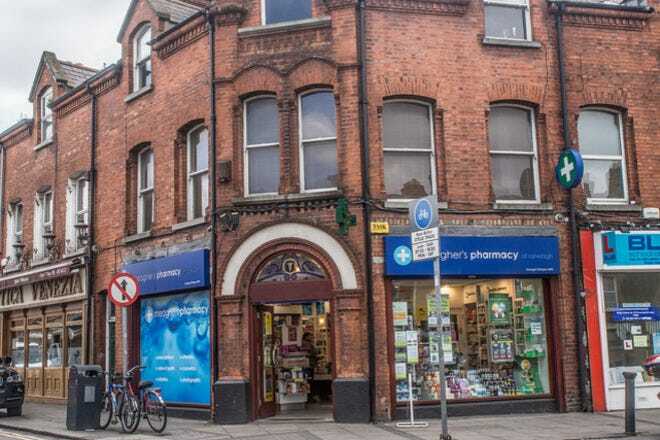 While Dublin features all the usual high street shopping haunts that you'll find in any European capital city, there are also plenty of unique independent retailers that have great stuff on offer. Music lovers will enjoy Elastic Witch in The Twisted Pepper, fans of good design should check out Designist on South Great George's Street while fashionistas/istos should head to Indigo and Cloth in Temple Bar or the Powerscourt Town Centre for some great Irish designers. 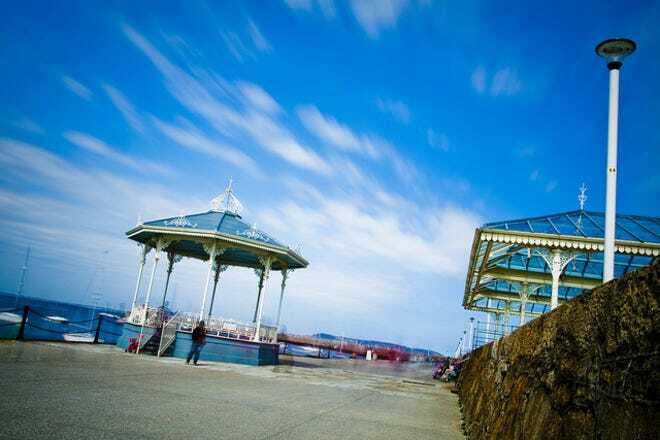 Hot Tips: Hit Dún Laoghaire's People's Park or Temple Bar's Meeting House Square for an amazing farmer's market at the weekends. 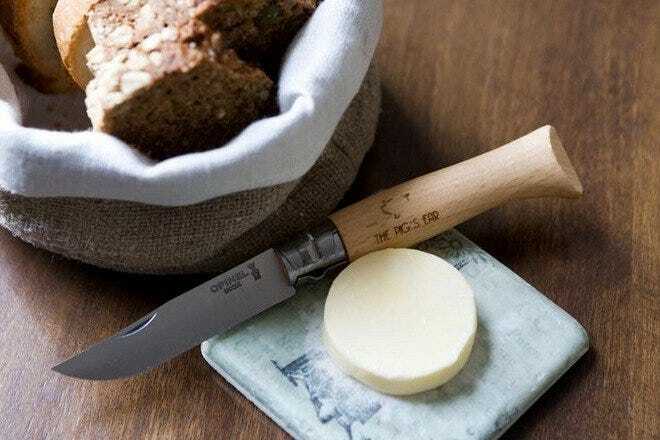 Hot Tips: The Pen Corner has some beautiful, one-of-a-kind stationery that will last a lifetime. 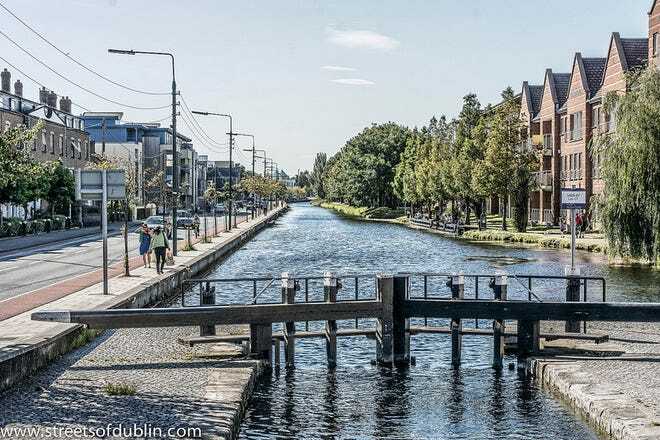 Five of Dublin's most unique features and characteristics. Ireland still has a very strong patriotic identity and Dublin has the landmarks of rebellion to prove it. 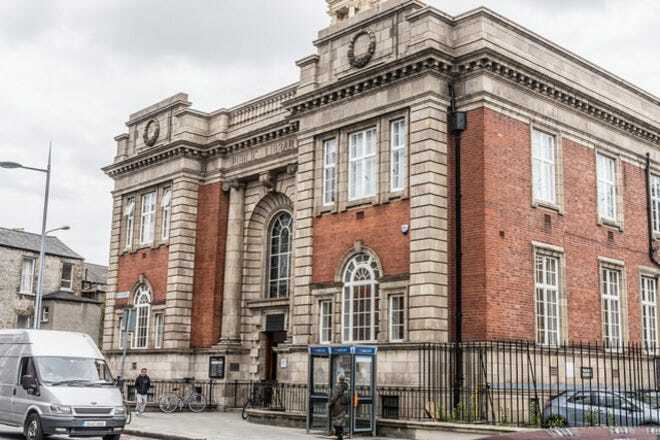 While the capital is often referred to as ‘The Pale’ after the era when it was under direct control of the English government, places such as the GPO, the Four Courts and Dublin castle played host to violence of the 1916 rebellion. The Garden of Remembrance was created behind O’Connell Street to remember the event and many of Dublin’s famous buildings were affected by the unrest. There is a 1916 Rebellion walking tour available for those who want to retrace the steps of our freedom fighters. It’s common knowledge that the Irish are more than partial to a drop of alcohol, but we don’t spend our hard earned cash in just any establishment. Dublin pubs come in a variety of shapes and sizes but a common theme is a rustic charm with friendly bar staff and devoted locals. You can pick almost any street in the city centre and construct a comprehensive pub-crawl route and you won’t find it difficult to pick up a drinking buddy or two along the way. As you pound the pavements around Dublin’s city centre you’ll see a wonderful mix of architectural and historic influences. From the medieval splendour of Dublin Castle, the academic beauty of Trinity College and the grand Georgian townhouses at Merrion Square Dublin has structural remnants of most historical periods. 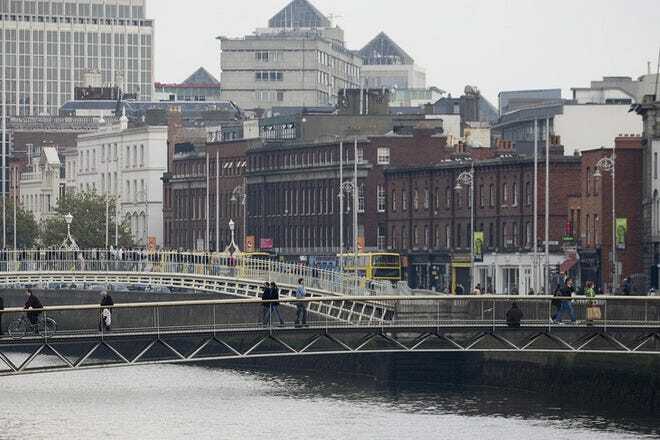 Take a walk over the focal point of Dublin, the Liffey, and down O’Connell Street to behold the Spire, which marks Dublin’s place in the 21st century. Ireland has a rich history of sport, in particular our national games: Hurling and Gaelic Football. These, along with Ireland’s strong rugby roots mean that the Dublin is a hub of supporters and match days bring a huge buzz to the streets. Head down to Croke Park and tour the stadium before catching a game, you’ll quickly learn to identify the county colours and even if the rules seem difficult you’ll find yourself cheering with as much fervour as the natives. Meanwhile the newly renovated Aviva Stadium makes a powerful impression on Lansdowne Road as the centre of Irish Rugby. This phrase has become synonymous with enjoying yourself and letting go in Ireland but the Craic isn’t just an abstract phrase. If you unleash yourself on the city’s bar and clubs at night you’ll see what people are talking about. The Irish love to chat, enjoy a tipple and see what mischief the night offers and they’ll encourage you to join in with them. Be sure to start your evening off with a pint of the black stuff in a modest pub because once the evening takes off you might not get another chance.